Are dogs allowed in the pub despite there being an all year dog ban on the beach? Yes! Here at the Sandbar, dogs are always welcome. We have bowls of water inside and out and free doggie nibbles on the bar – we also keep some doggie bags in case you’ve run out! 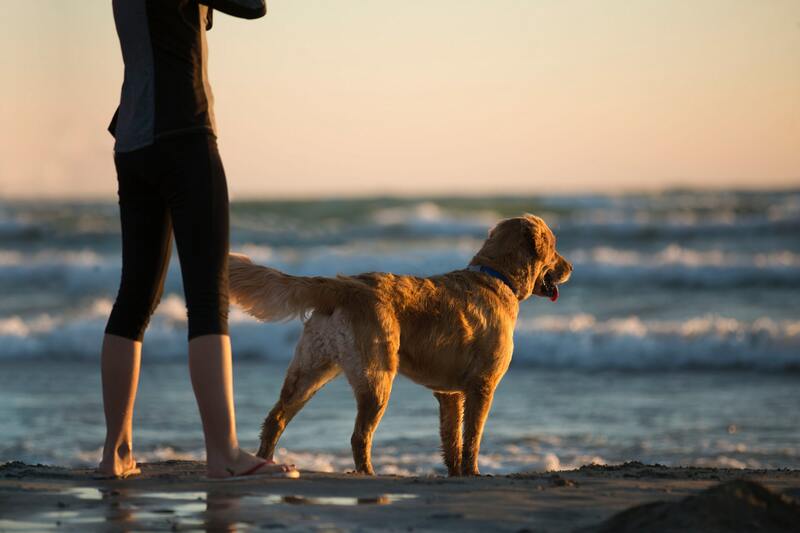 You can walk your dog on Praa Sands beach between 7pm – 7am. There is also a large village green overlooking the beach where you can walk at any time. Please note that if you have a small inquisitive dog, there are lots of tempting rabbit burrows on the green!